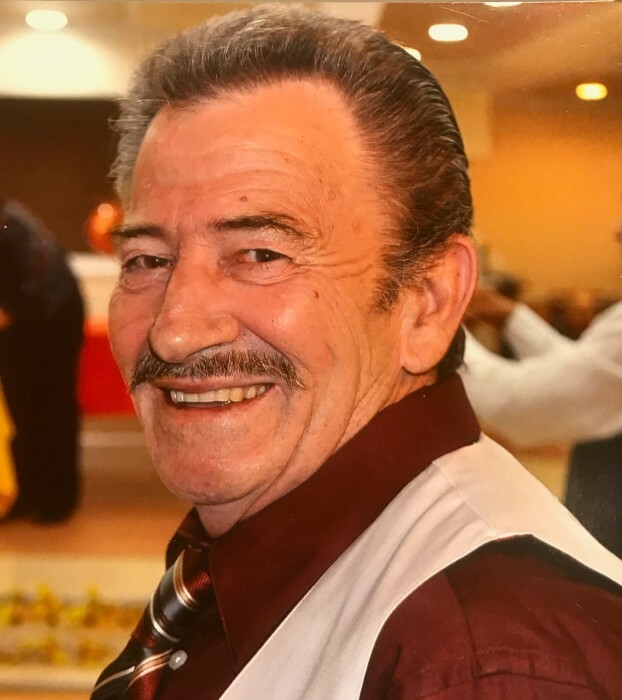 Garland Vanoy, 72, of Indianapolis, passed away Thursday, February 7, 2019. He was born to Hollis and Lula (Wilcher) Vanoy on March 11, 1946 in Liberty, Kentucky. Garland worked as a mechanic during his lifetime. He worked for Kevin’s Auto Repair Inc for five years, retiring in 2010. Garland loved spending time with his family. Garland is survived by his daughters, Tylea Vanoy (Jose Martinez) of Sturgis, Michigan and Gabbreona (Silvano) DeLaCruz of Indianapolis; his sister, Maxine Vanoy of Somerset, Kentucky; his three brothers, Coyd Vanoy of Winterpark, Florida, Herschel (Patty) Vanoy of Lubbock, Texas, and Howard Vanoy of Liberty, Kentucky; 14 grandchildren, Elora, Jacinta, Rosalinda, Lydia, Arthur, Audreona, Olivia, Alicia, Cristian, Liliana, Giovani, Ramon, Fabian and Estella and one great-grandchild; Roberto Jr. He is also survived by his former wife and loving caregiver; Floalma. Garland was preceded in death by his parents, Hollis and Lula (Wilcher) Vanoy; his twin brother, Rollin Vanoy; and his daughter, Velisa Vanoy. A visitation will be Monday, February 11th from 4 p.m. to 7 p.m. with a service immediately following at Jessen Funeral Home, 729 N. U.S. Hwy 31, Whiteland, IN 46184. A visitation will be on Wednesday, February 13th from 11 a.m. to 1 p.m. with a service immediately following at Bartle Funeral Home, 142 KY-49, Liberty, Kentucky, 42539. Garland will be buried in his family’s cemetery in Liberty, Kentucky.